The federal government continues to give new responsibilities and tens of millions of dollars to IBM Canada to prop up a pay system the government has said it plans to scrap and replace. In the past four months alone, IBM has secured $36.5 million in new contract extensions to work on the failed pay system. The federal government continues to give new responsibilities and tens of millions of dollars to IBM Canada to prop up a pay system the government has said it plans to scrap and replace. The federal procurement database shows that in the past four months alone, IBM has secured $36.5 million in new contract extensions to work on the failed pay system. 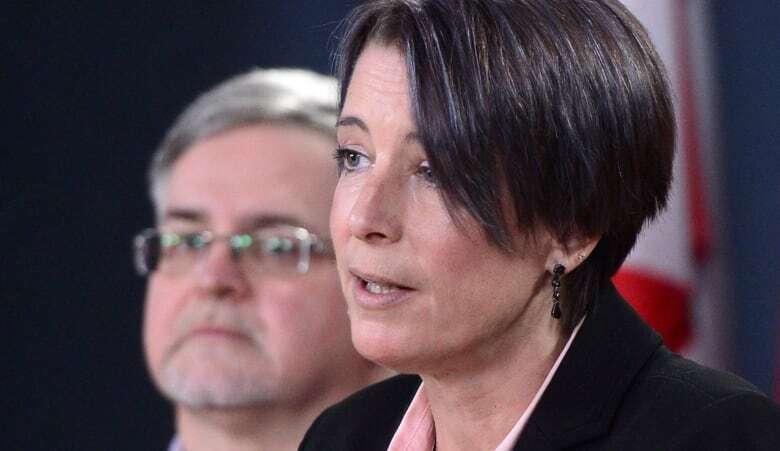 "I find it disappointing, but not that surprising, because certainly the contract was laid out in such a way to allow them to continue to go back to the pot on this," said Debi Daviau, president of the Professional Institute of the Public Service of Canada. "I think IBM got enough of Canadian taxpayers' money for a system that doesn't work and is likely never to work." The federal government's original Phoenix contract with IBM has been amended 44 times, and the total value of the deal has grown to more than $227 million. A confidential draft of IBM's newest statement of work on Phoenix was obtained by Radio-Canada. It notes that "IBM and the Crown will work together to achieve the shared objective of issuing accurate, complete and timely pay to Crown employees in departments and agencies that use Phoenix." But for more than two years, thousands of public servants have been improperly paid, and those problems are far from over. The government's most recent "pay centre dashboard" shows that there are 377,000 financial transactions beyond the normal workload. The target is zero. 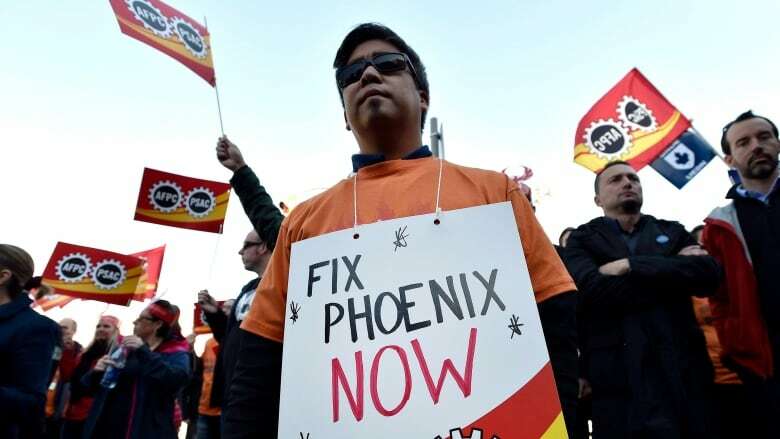 In 2011, IBM was hired to define, implement, operate and maintain Phoenix, a job set to continue until at least 2019. IBM Canada was the only company to bid on the government's pay modernization project. In March, Treasury Board President Scott Brison said the government was working hard to stabilize the "IBM Phoenix" pay system and that his department is forming a new group to build a new pay system. New money was set aside in the 2018-19 budget to deal with the pay problems as well as $16 million to begin the process of replacing the troubled system. "I have learned from the experiences of the Phoenix pay system to inform a modern, agile, digital approach, including a procurement approach which will create a very different result," said Brison, who noted that in the meantime the government will work with IBM to stabilize the current system. When asked this week about the new money going to IBM, Steve MacKinnon, MP and parliamentary secretary for the minister of public services and procurement, wouldn't even use the company's name. "The initial contract with the external firm always foresaw an ongoing maintenance role for them," said MacKinnon. "What we've done is put public servants in the front row, in high-level, strategic planning and other roles on the technology and put external vendors in a more of a maintenance role." But union leader Debi Daviau said she'd rather see the money now going to IBM be put toward building new software. "The money going to IBM for me, that's money down the toilet. 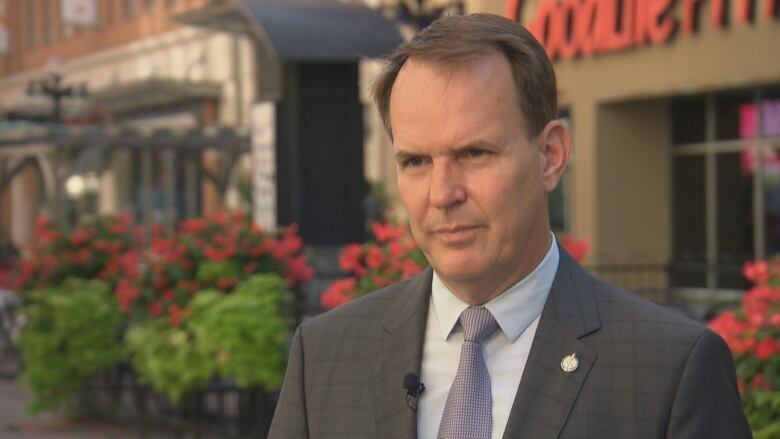 From my perspective they've already admitted this will not be the system of the future," said Daviau.